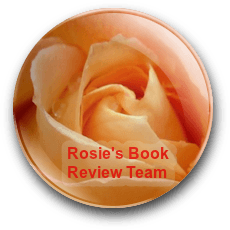 Thank you so much for your wonderful review of my latest novel, Georgia! Thrilled you liked my characters, and yes who wouldn’t love an Archie in their lives. And as for that green-eyed cat??? A lovely review for a great book! I think it’s Adrienne’s best so far. I agree with you on the characters and the setting. I hope there will be more! Lovely review! Like you, Georgia, I’m a great fan of Adrienne’s settings – always magical. Great mix of characters here too, weaving in and out of time, myth and mystery. A smashing read. Thanks, June. I shall certainly look forward to picking up another of Adrienne’s books and indulging in a bit more Ireland. Appreciate you stopping by June, thanks. With your big, bustling Irish family, I’m always delighted when my stories ring true for you! Great review. It’s on my kindle waiting to be read! I do hope you enjoy it when you get to it, Luccia. 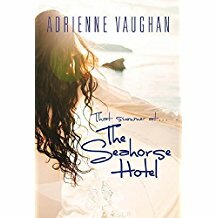 A tantalising review for ‘That Summer at the Seahorse Hotel.’ I hope it encourages new readers to give this novel a try. I really enjoyed it for all the reasons Georgia listed: setting, characters, plot and mystery. Thanks for commenting, Lizzie. I hope it encourages new readers too! Thanks, Janet. I so want to go to Ireland now 😀 Thanks for stopping by and commenting.